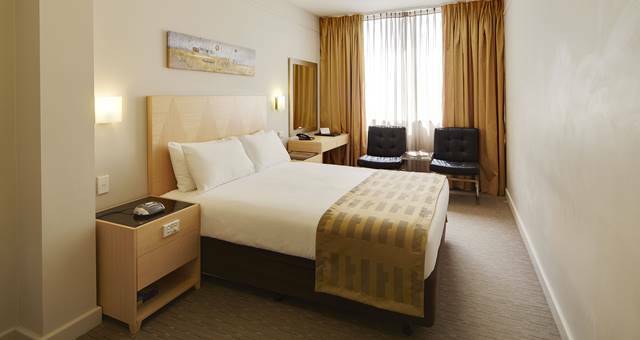 The opening marks DoubleTree’s first foray into Western Australia and first new-build hotel in the country. 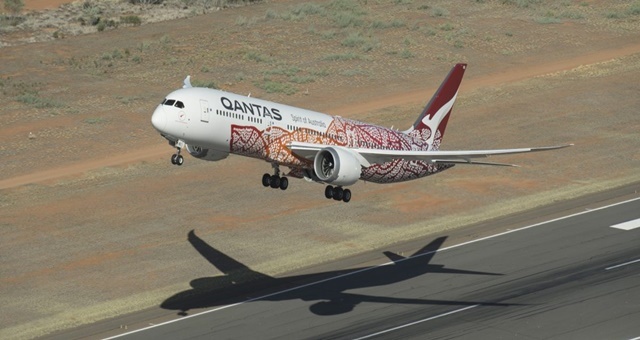 Tourism Australia’s major incentive showcase will take place in the Western Australian capital for the first time. 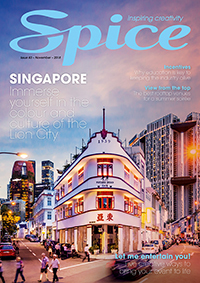 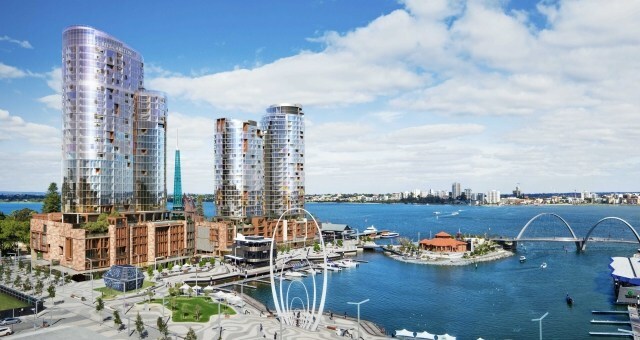 Event Hospitality & Entertainment has added three Australian hotels to its portfolio. 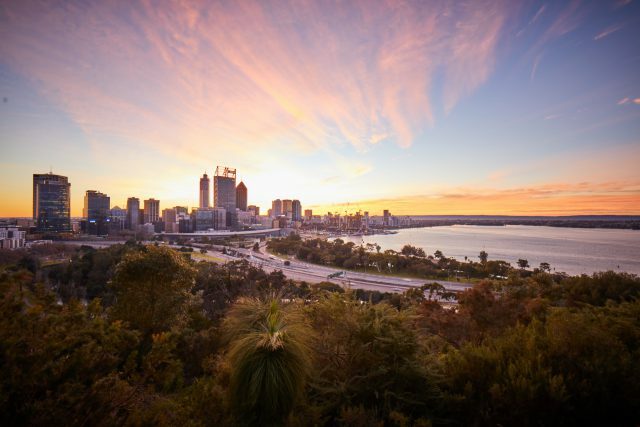 2018 is set to be a busy one for WA this year, so we’ve compiled a quick run down on all that’s new and upcoming in Perth and the surrounding regions. 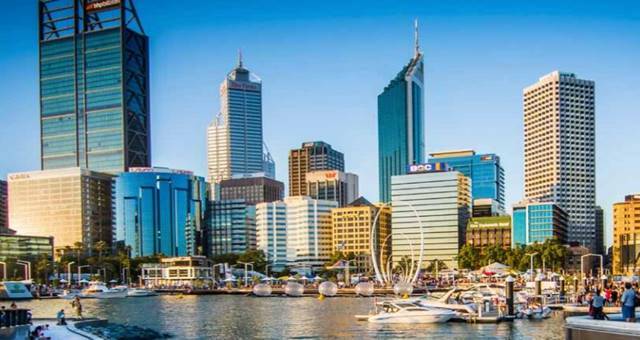 Le Cordon Bleu Perth has launched a brand new three-year Bachelor of Business Convention and Event Management program. 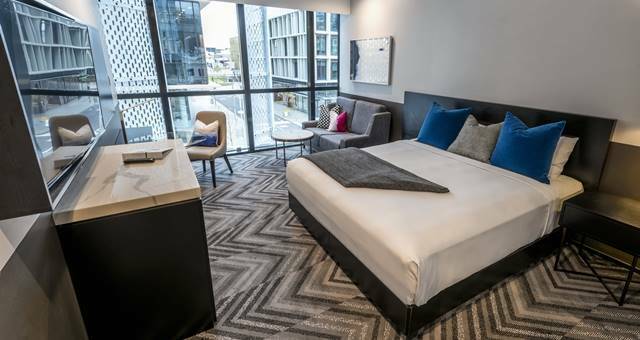 Peppers Kings Square Hotel in Perth has unveiled the first of its stylish new guest rooms. 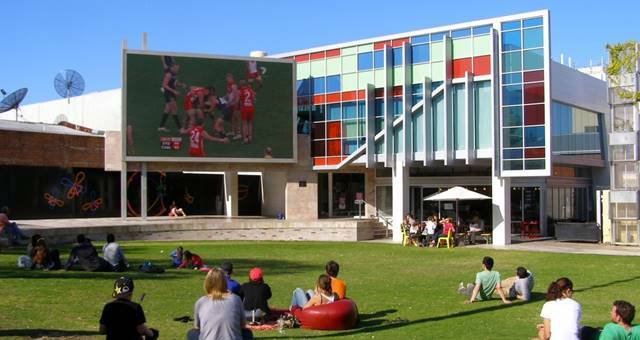 Perth artists have a new space to exhibit their work. 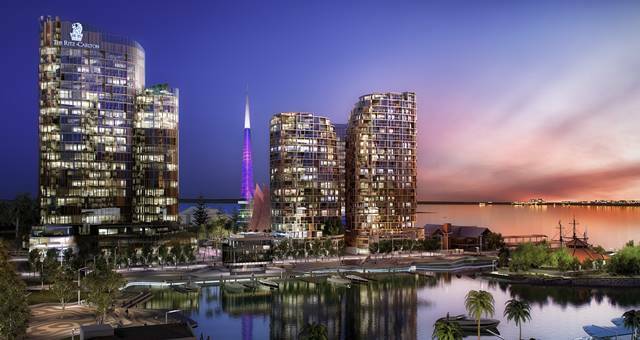 Perth and Karratha welcome new properties. 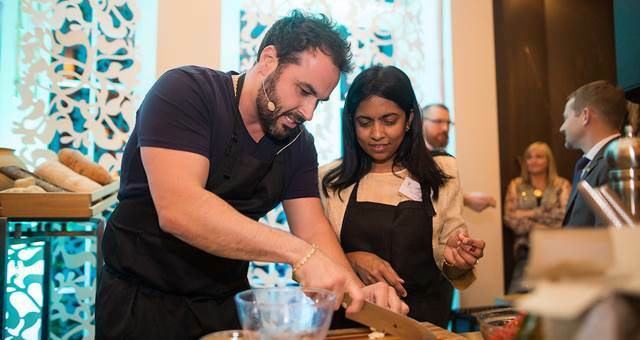 Chefs Alastair McLeod and Miguel Maestre did an exclusive cook-off to launch the 2016 Perth Good Food and Wine Show. 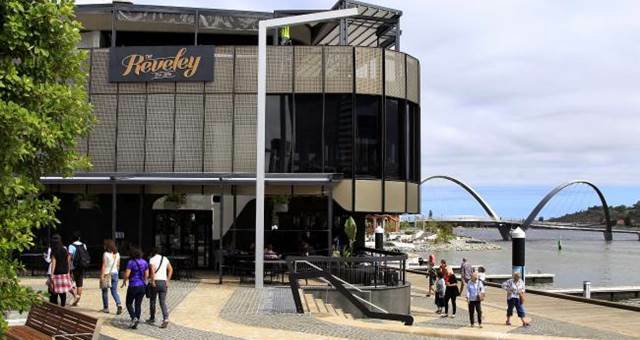 Today sees WA Premier Colin Barnett and Planning Minister Donna Faragher opening The Reveley rooftop bar at Elizabeth Quay. 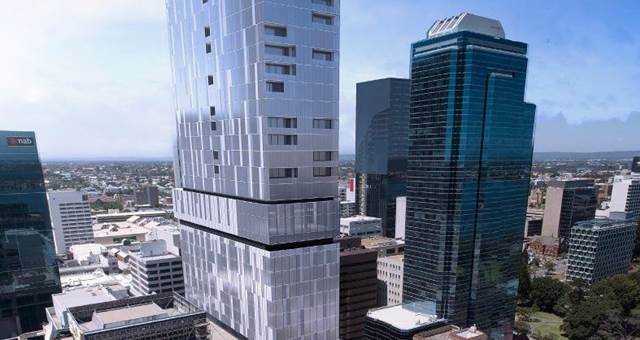 A new $110 million, 42-level Sheraton hotel has been proposed for Perth’s CBD, with the city currently assessing the development application. 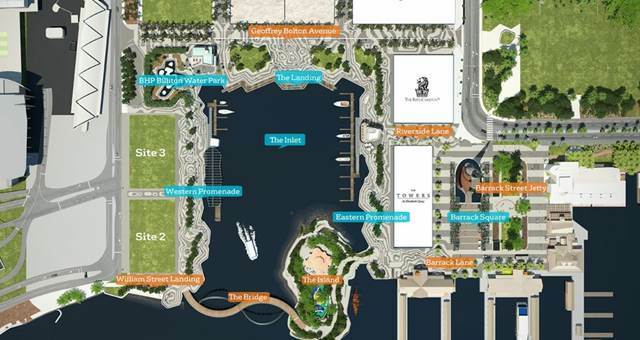 Perth’s newest waterfront precinct opened on Friday night. 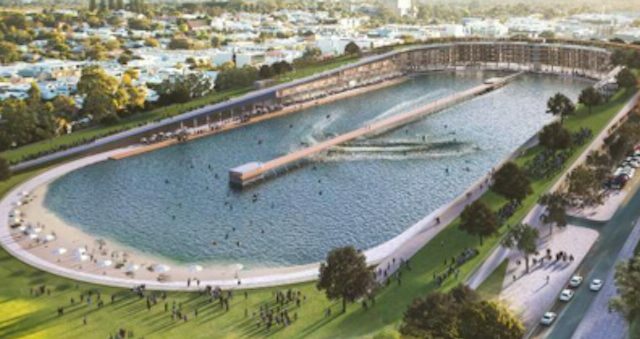 Perth’s Subiaco Oval set to become $120 million water park. 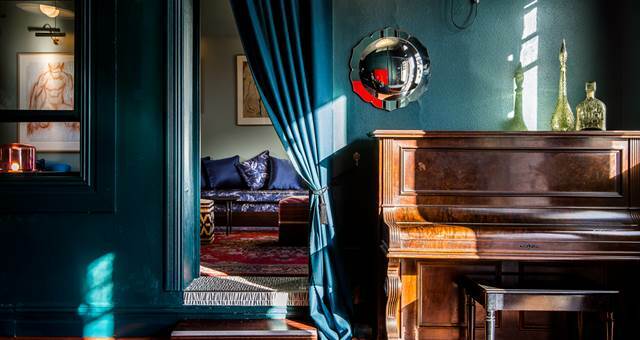 Perth’s newest venue, Guilldhall﻿, is hosting a pop-up bar on October 25, 2015. 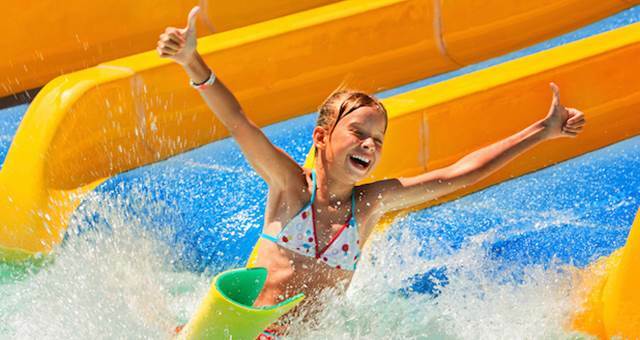 Australia’s first pop-up waterpark is coming to Perth. 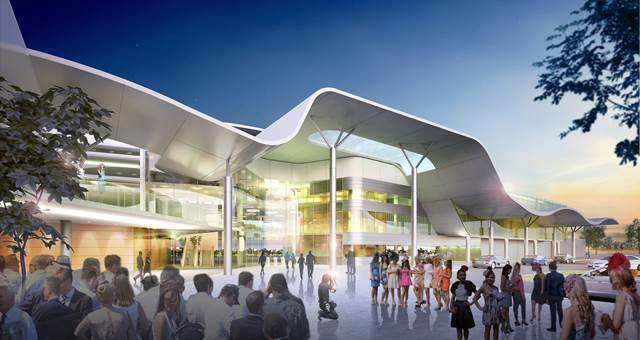 Perth’s Belmont Park Racecourse will re-open on mid 2017 and is taking bookings now. 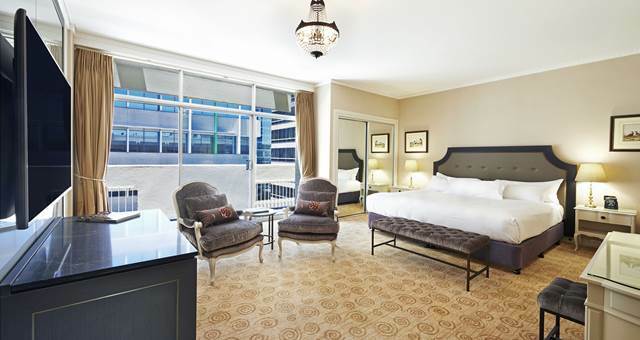 Hilton Perth has announced that its Level 10 suites are back online after a full refurbishment. 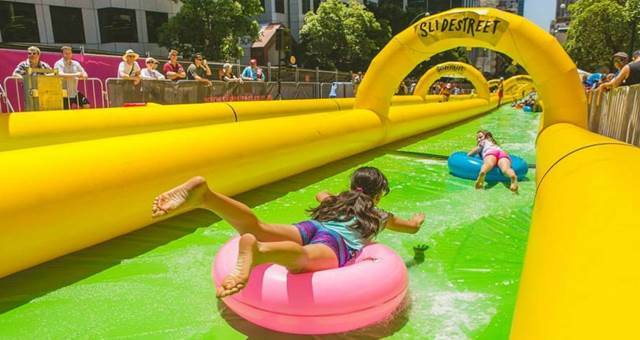 Slidestreet is a 315 metre pop up inflatable slip ‘n’ slide that debuted in Perth and will roll out in Sydney, Adelaide and Melbourne in the coming weeks.